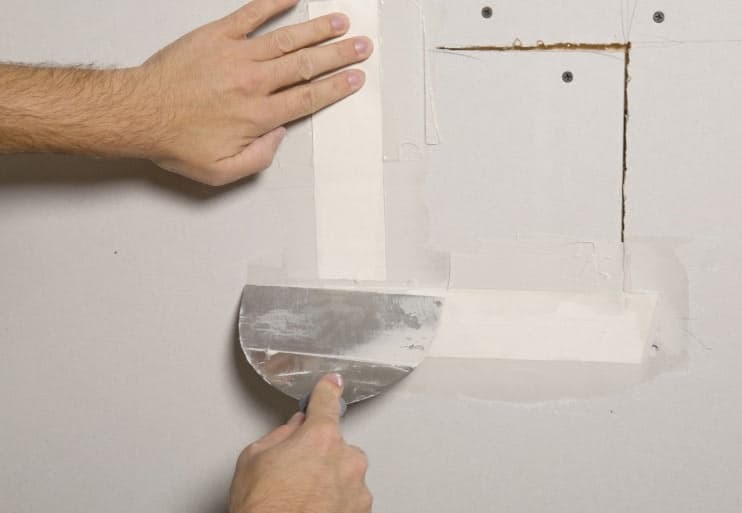 If your wall is showing some wear and tear due to absorbing moisture from those vaporous showers, or if you have found evidence of cracks and holes that have unfortunately damaged your wall, call Done Right Home Improvement for a skilled drywall contractor who can address the issue. With a keen eye and a dedicated work ethic, our drywall repair contractor can fix everything and anything that relates to your wall. Even the smallest crack that you find can be rapidly attended to by our diligent team. We strive to be there for our clients from the beginning to the end of their project, and you can bet that we will always give 100 percent in every project you present us with. We have satisfied customers from Vinings, Atlanta and other Georgia cities.